I’d love to hear from you, shoot me a message using the button below. Born in Pittsburgh in 1986, Boyd’s earliest training as an artist began the Pennsylvania Governor’s School for the Arts and the Carnegie Museum “The Art Connection” classes . These programs helped him earn the Andrew Carnegie Scholarship at Carnegie Mellon University where he received his BFA in 2009. Throughout his undergrad training he maintained a triple-focus in Painting/Drawing, Contextual Practice, and Electronic Time-Based Media. In 2008, he was awarded an artist assistantship for the 55th Carnegie International exhibition, allowing him to work directly with artists Kai Althoff, Manfred Pernice, Thomas Hirschhorn and Barry McGee. Boyd later went on to earn a Master's in Arts Management from CMU's John H. Heinz III College in 2012. Terry is proud to call Pittsburgh his home and was honored in 2013, 2014 & 2015 with a nomination for Pittsburgh's Emerging Artist of the Year Award. In 2014 he earned the Eben Demarest Trust Award from The Pittsburgh Foundation, a prize shared with Jackson Pollock. Most recently, was accepted as a featured booth at The Other Art Fair presented by Saatchi in Brooklyn, NY. 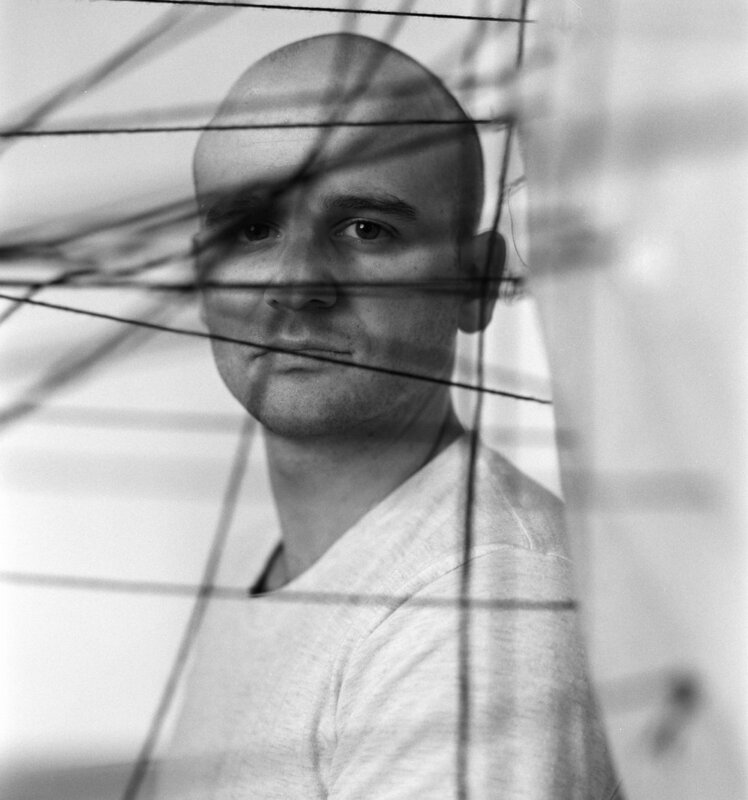 His current work focuses on large-scale sewing installations using a compound bow & yarn tethered arrows, meticulous line drawings, and abstract machine embroidered on linen.